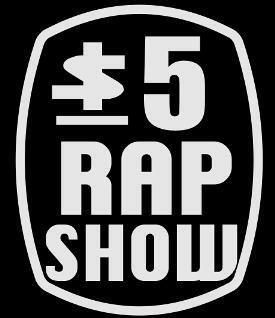 Hand'Solo Records » Blog Archive » $5 Rap Show – Stay Up release party on July 11! Home Bass > $5 Rap Show – Stay Up release party on July 11! As always, all that for only 5 bucks!